How to dose this almond flavoring ? What is the steeping time to make almond e liquid ? A maturation period of one to two weeks is indicated. LorAnn aromas are food flavors. So you can use them in pastry, etc. 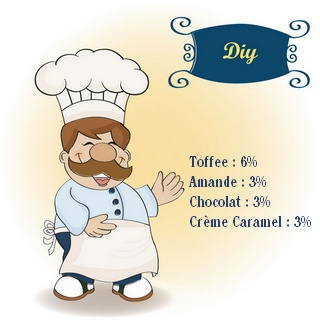 Originally, these flavors are mainly for pastry but LorAnn has also adapted their products to the e cig market and the flavors that we offer on our site are selected. No flavor has any trace of essential oils or diacetyl. 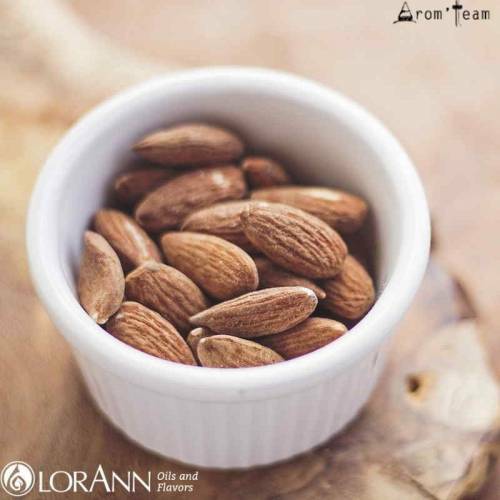 LorAnn has created for vapers a "propylene glycol range", as for example this Almond flavor existing in two versions, one for food and one for vaping. It is therefore wrong to think that LorAnn flavors can be a problem. As a precautionary principle, we undertake never to offer on this site flavors or concentrates not certified for use by inhalation.